A 1-minute documentary commercial for New American Economy, a non-profit changing the conversation around immigration founded by Michael Bloomberg. 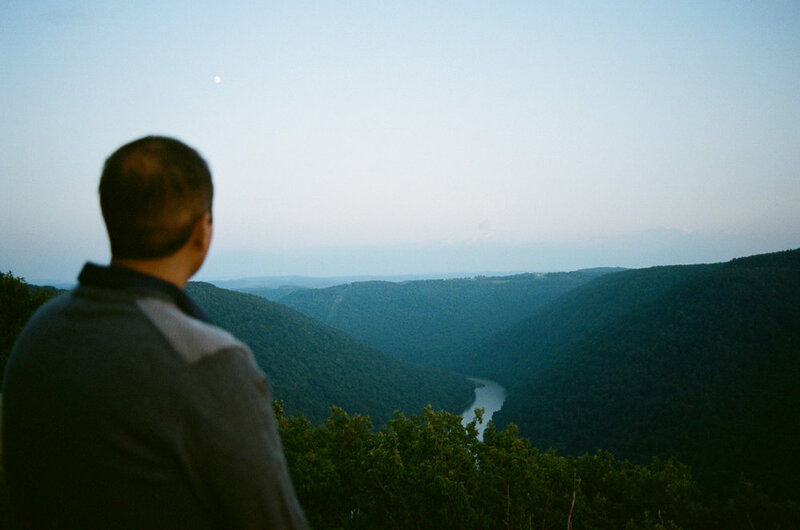 Our team went to West Virginia, where foreign-born doctors are solving the region’s physician shortage crisis. We met two wonderful people: Dr. Omar Duenas, a Mexican immigrant, and Kim Costello, his patient and friend.